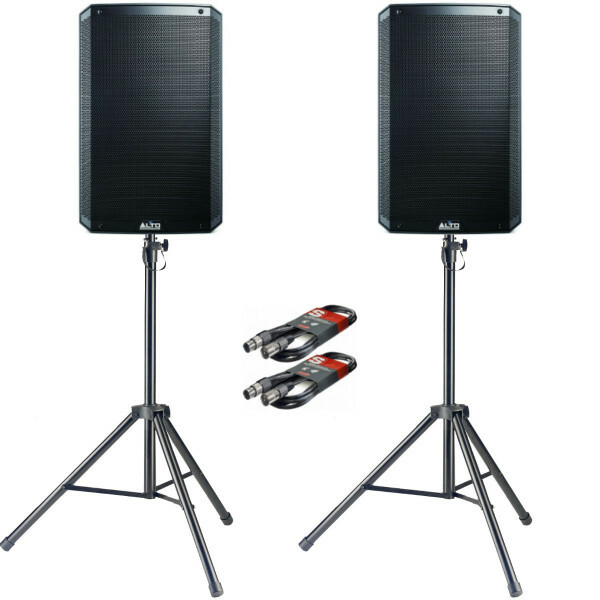 The Alto TS315 PA package is perfect for mobile DJs and PAs in small to large sized rooms. The Alto TS315 PA package is perfect for mobile DJs and PAs in small to large sized rooms. The bundle contains a pair of Alto TS315 active PA speakers, and comes with a high quality pair of stands with carry bag, and 6m XLR cables. Seen the Alto TS315 PA Package with Stands & Cables Cheaper?